we’ve got an array of dishes for you to try out! 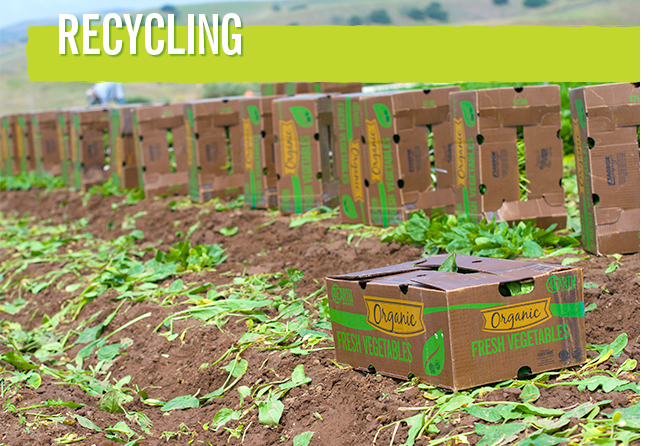 Over the last few years retailers, consumers and restaurants have requested more a locally grown produce. 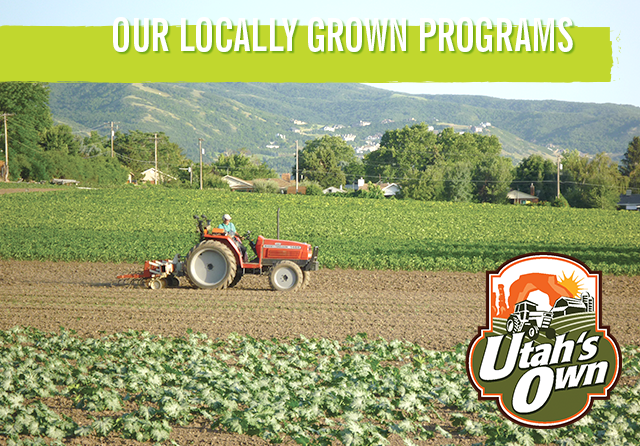 4Earth Farms has met this demand from many of our growing regions including our extensive Utah’s Own program where we supply local grocery stores with supplies of melons, hard squash, greens, and corn. 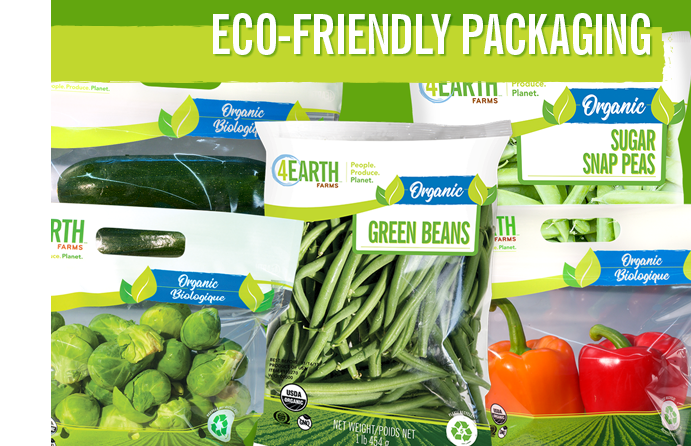 Find 4Earth Farms products at a store near you! Please contact your local store for current product availability. Please send us any comments, feedback, suggestions, or problems you may have encountered so we can fix them right away. Your privacy is important to us, we will never share your personal information. Follow us on social media or subscribe to our consumer newsletter to keep up to date with our latest news!